You're telling me there's chorizo-like tofu? 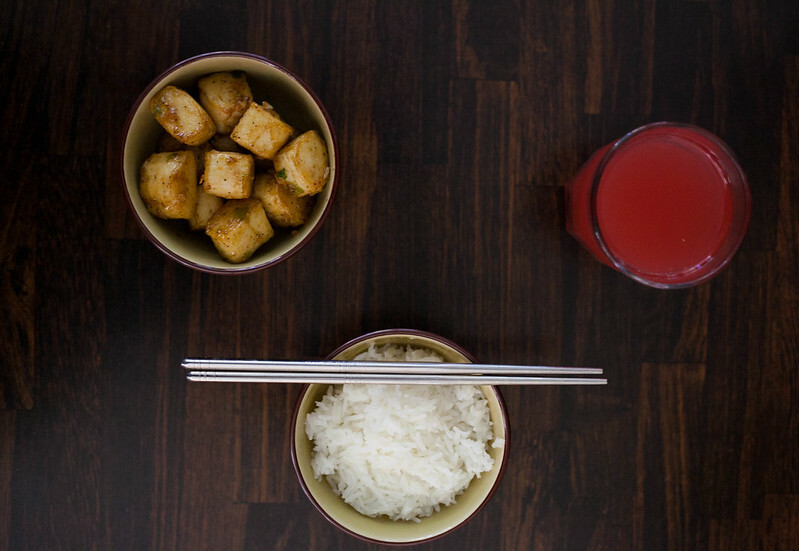 To some, tofu is on par with mystery meat – just as gross and just as puzzling. Meat lovers turn their noses up at it, and even some vegetarians may stare at it with puzzled expressions stamped on their faces. Opponents of tofu often attribute blandness as a key factor to their negative feelings for the soy product. 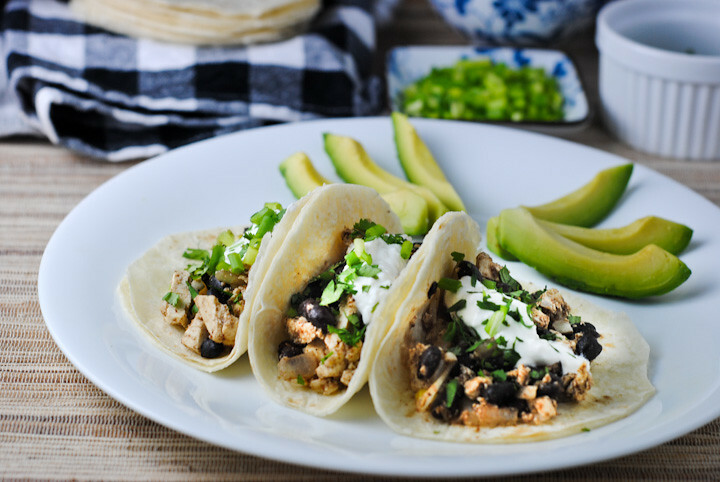 But while tofu might not be able to match the savory, satisfying bite of meat, it still merits accolades for its versatility and nutritional punch (protein and calcium, anyone?). After all, it hasn’t persisted for over 2000 years for no reason. Tofu’s uses vary with the variety you choose to use – silken, firm, and extra firm. With its mild flavor, along with the variety of ways to season and cook it, tofu provides a solid canvas for any meal. Here are a few recipes to help you make the most of your new kitchen staple. Silken tofu has a pudding-like texture (think Jello, but more delicate) that makes it a fitting inspiration for healthy and tasty desserts. 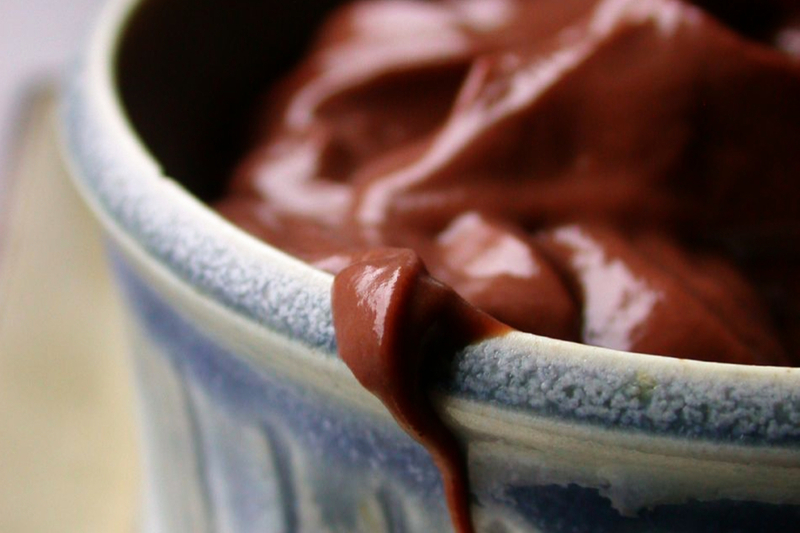 For starters, try this simple Mexican chocolate pudding. Also consider adding silken tofu into your smoothies for extra protein and creaminess. This is the tofu you’ll typically picture when you think about it – the firm, yet soft, block-shaped mystery. Whether tofu qualifies as firm or extra-firm depends on how much water has been pressed out of it. More water removed from tofu equates a firmer texture. “Extra-firm” tofu will be drier and crumblier than its “firm” counterpart. Firm and extra-firm tofu can be used interchangeably although they’ll yield slightly different results. As with silken tofu, one use for firm tofu is to blend it into smoothies. Otherwise, incorporating firm tofu into your diet is as simple as tossing cubes of it into a pan with a splash of a sauce of your choice and other seasoning, as well as some vegetables, for a quick stir fry. Try this version of pan-fried tofu – made flavorful with Sriracha, honey and lime, it’ll send your anti-tofu sentiments running. While stir fries come handy in a pinch when you want a hot dinner with minimal effort, tofu also is conducive to culinary experimentation. For instance, next time you friends are planning to come crash your apartment en masse, impress them with a pan of made from scratch lasagna… with a twist. The addition of crumbled tofu will provide extra protein, as well as some structural integrity to your glorious tower of noodles, tomato sauce, and cheese. If you find yourself not being able to get on board with tofu’s texture, try the method of baking it, which will impart a crispy, satisfying chewiness to it. Vegetarians, rejoice! 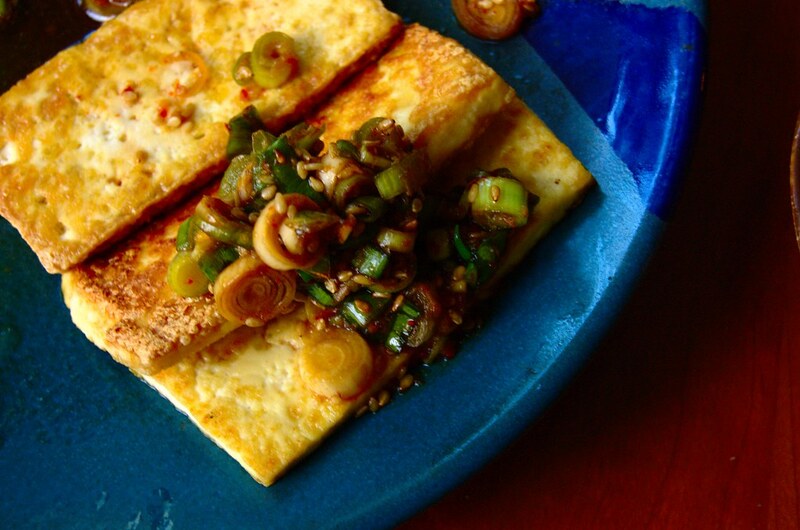 Tofu can also be crumbled, seasoned, and scrambled in a frying pan (much like eggs) to create a chorizo-style dish. Eat this “chorizo” on on its own, accompanied by a tortilla, or take it even further to make chipotle tofu chilaquiles. Don’t let the prospect of opening and finishing an entire block of tofu intimidate you from giving it a try. 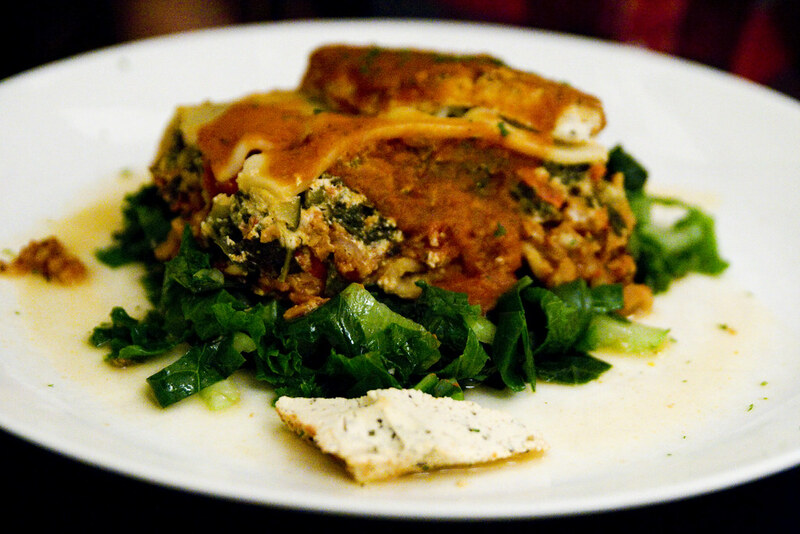 For one, you can store any unused tofu in the fridge by placing it in a reusable container and submerging it in water. And secondly, tofu presents you with no worries about the ick-factor of handling raw meat, not to mention an easy way to hop on the meatless Monday bandwagon, without skipping out on the protein. Though some of these uses for tofu may seem unconventional, they only represent the tip of the iceberg of how you can really eat it, so get adventurous!